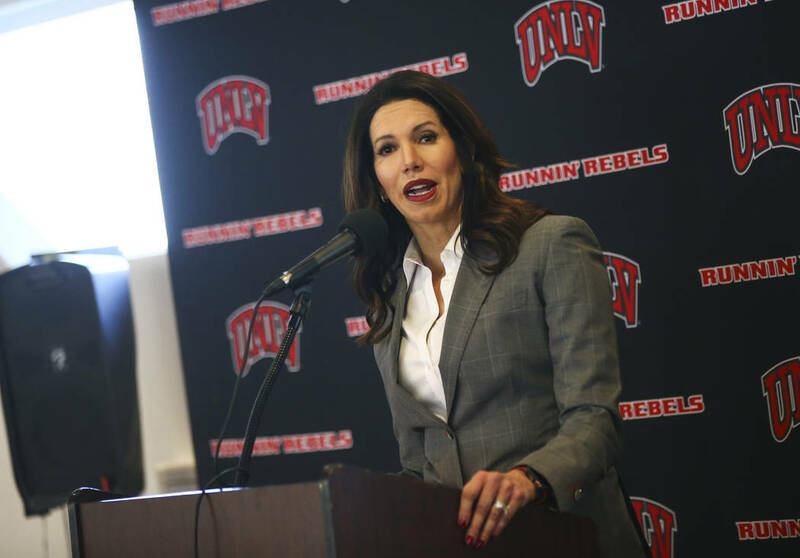 UNLV athletic director Desiree Reed-Francois has a history of looking for up-and-coming coaches. She might be following that plan as she looks to hire a men’s basketball coach. 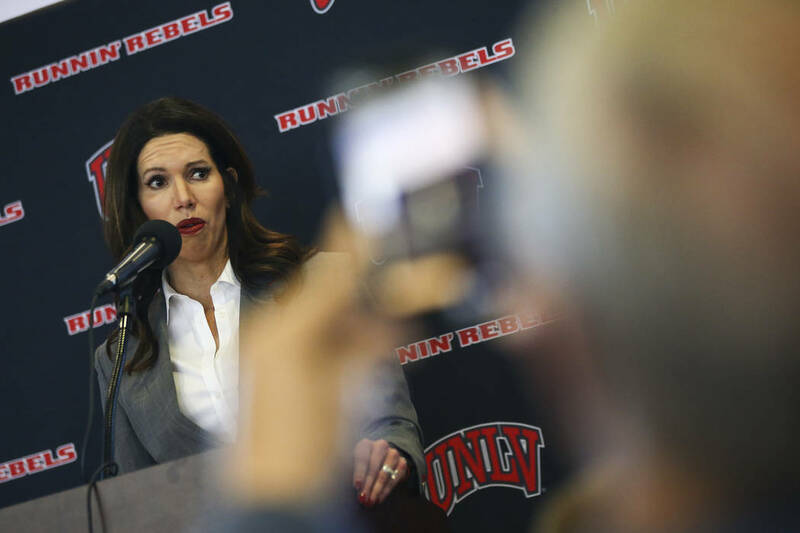 To understand UNLV athletic director Desiree Reed-Francois’ thought process as she searches for a men’s basketball coach, it’s helpful to look at her hiring patterns. She was instrumental in two high-profile hires at Power Five conference schools and has hired two Olympic sports coaches at UNLV. All were coaches climbing their career ladders. It is believed that Reed-Francois is seeking the same kind of up-and-coming coach to replace Marvin Menzies, who went 48-48 in three seasons at UNLV before being fired Friday. She said she would like to move quickly but wouldn’t put a timetable on the search. “Candidates that we’re going to be talking to are playing in tournaments,” Reed-Francois said at a Friday news conference after Menzies’ firing. The longer the search goes, the more likely UNLV players will look at other schools. Two of them — freshman forwards Joel Ntambwe and Jonathan Tchamwa Tchatchoua — have entered the NCAA’s Transfer Portal, which also gives them the option to stay at UNLV. 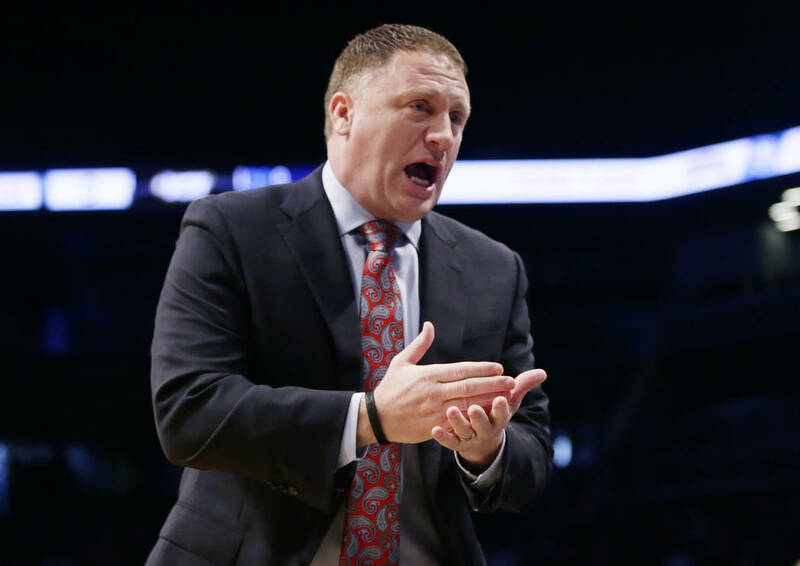 Sources said the name they have heard most prominently mentioned is Virginia Commonwealth coach Mike Rhoades. He is in his second season at VCU, a No. 8 seed in the NCAA Tournament that plays Central Florida on Friday. Rhoades spent three years at Rice, engineering an 11-victory improvement to go 23-12 in 2016-17. 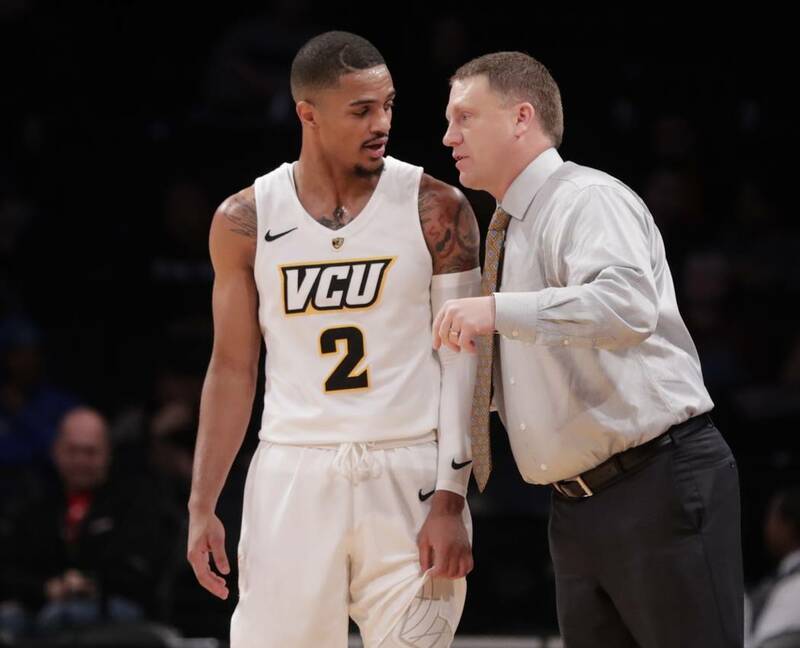 He went 18-15 last season at VCU and 25-7 this season, winning the Atlantic 10 Conference regular-season championship and making the NCAA Tournament despite not winning the league tournament. He was named A-10 Coach of the Year. Reed-Francois, if interested in Rhoades, might have company. Texas A&M reportedly is interested in hiring Virginia Tech coach Buzz Williams. If Williams leaves, the Hokies are expected to turn to Rhoades, putting UNLV in a bidding war against a deep-pocketed Atlantic Coast Conference school. Either way, landing Rhoades would not be cheap. He makes $1.2 million and is finishing the second of a six-year deal. His buyout is $1 million. A VCU spokesman said Rhoades would not comment on UNLV’s potential interest. How much UNLV is willing to spend is uncertain, but last week Reed-Francois said “the financing (was) in place” to be competitive. “We will expect to be in the top of the Mountain West and in the upper echelon of the Group of Five,” she said. Rhoades isn’t the only coach who fits Reed-Francois’ hiring profile. 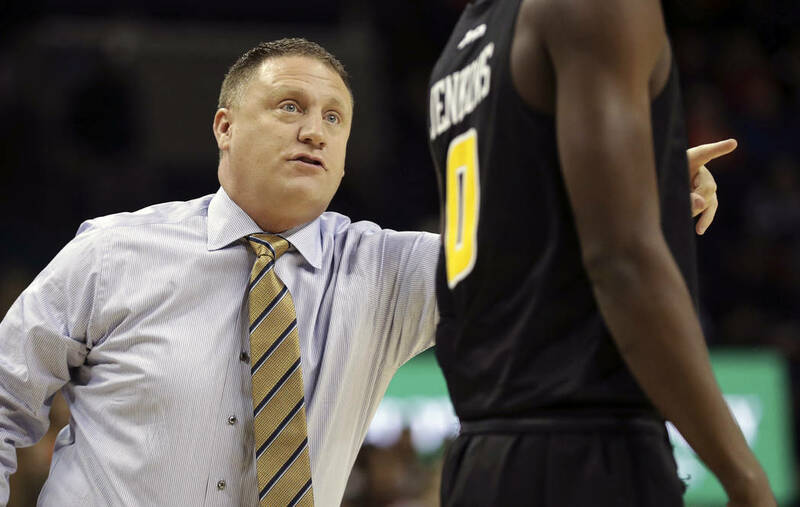 Looking at schools in the NCAA Tournament, strong cases could be made for Vermont’s John Becker, Northern Kentucky’s John Brannen, Montana’s Travis DeCuire, Murray State’s Matt McMahon and UC Irvine’s Russell Turner. Becker and Brannen are taking their teams to their second NCAA Tournament in three years, and DeCuire and McMahon are making back-to-back trips. Turner’s Irvine team is in the field for the first time since 2015, but the Anteaters have won three of the past four Big West Conference regular-season titles. The internet-fueled speculation that former Ohio State coach Thad Matta would be hired at UNLV doesn’t fit Reed-Francois’ pattern of pursuing coaches still building their resumes. A person close to the situation said no talks have taken place between UNLV and Matta and that he wasn’t expected to be hired. According to the Columbus (Ohio) Dispatch, Matta receives almost $130,000 per month until June 30 and more than $135,000 per month from then until June 30, 2020. There also is a clause in the buyout that to continue to receive those payments, Matta “has an obligation to make reasonable and diligent efforts … to obtain a comparable position.” In other words, he at least needs to be seen making an effort to find another job. 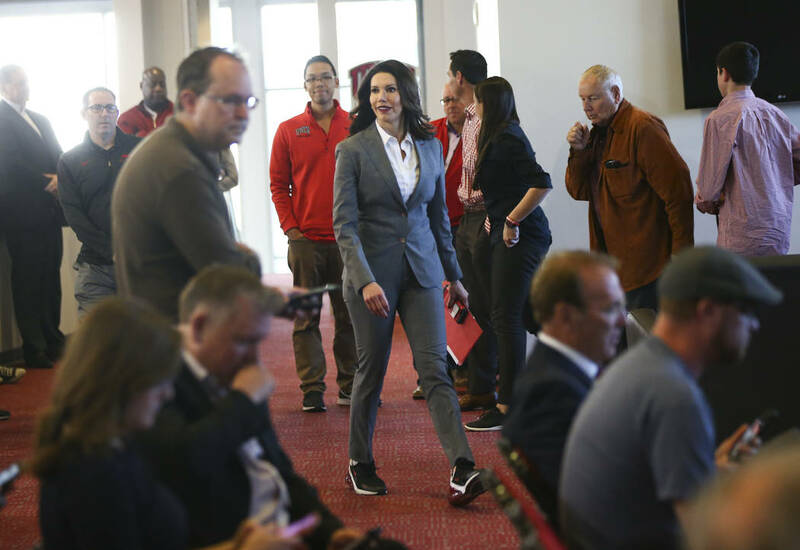 The two hires Reed-Francois made at Power Five schools were particularly instructive in viewing how she is approaching finding the next UNLV coach. For one, both were head coaches at their previous stops. Reed-Francois spearheaded the hiring of Tennessee men’s basketball coach Cuonzo Martin in 2011 from Missouri State. In 2015, she was instrumental in hiring Virginia Tech football coach Justin Fuente from Memphis. At UNLV, Reed-Francois hired Kristie Fox in June 2017 to coach softball and Dawn Sullivan in January 2018 for volleyball. Fox was Texas-Arlington’s coach the previous five seasons, and Sullivan spent 13 years as an assistant or associate head coach at Iowa State. All four hires represented coaches taking steps up.